Piyush Aggarwal, Brand Strategist, looks at how your next brand ambassador could be sitting next to you. 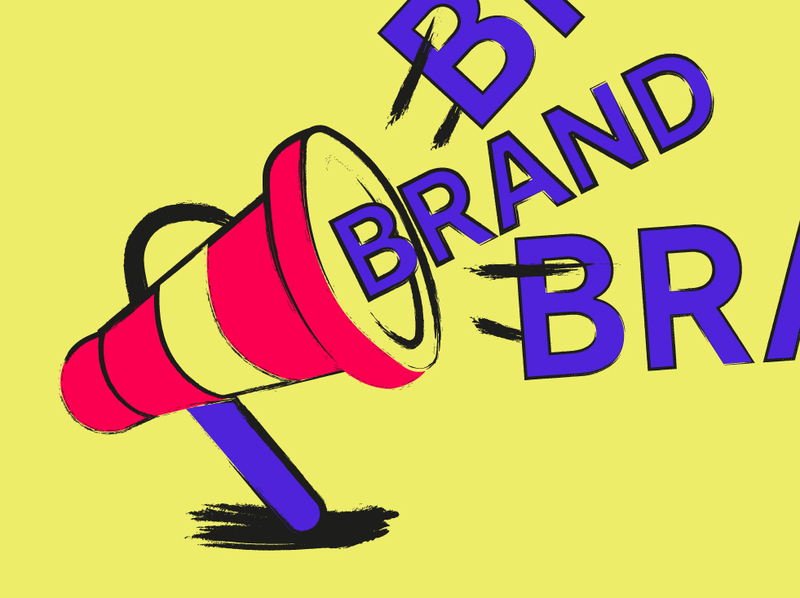 Getting your brand out there is the job of the marketing department – right? Well yes, but only to a point. We all own our brand. It defines who we are, what we stand for and what makes us special. The key here is the ‘we’. Seeing brand through the narrow lens as a function of marketing only is one sure way of limiting its potential and impact. If you want your brand to shine a light around the world, then it’s essential that your audience - both externally and internally – see, feel, touch and breathe the brand. After all, if perceptions of your company are based on what you deliver – and not what you claim – then understanding and acceptance of your brand by the very people delivering it isn’t just important, it’s essential. So how do you get colleagues to engage with the brand and make it real? The first step is to release the brand from the sole ownership of marketing and share it across teams, functions, roles and geographies. Make it visible across the business. Email it, carry it, pin it to your (proud) chest. For the brand to move beyond simple awareness there needs to be a deeper understanding of its meaning. Explain to staff the rationale behind the brand, why it was created, how it is relevant to the business and how it impacts their day-to-day. An organisation’s culture is often a reflection of the leadership’s style and ethos. For the brand to be truly credible with employees, they need to see leadership’s commitment to it – like Richard Branson’s embodiment of the Virgin brand as a tie-loathing adventurer, the ever positive “Dr Yes”. If every brand has a story, then give employees a licence to tell their own story. Today the mediums of distribution and the methods of communication are wide and varied. If your brand can be adapted to print, digital, sound, film, then let the experimentation and storytelling begin. You might be surprised to find just how creative your colleagues are. Let’s face it, if anyone’s going to have an opinion on your brand, it’s going to be the person sitting next to you. For more help in bringing your brand to life through your people, drop us a line.